Discover Conservation is supported by a fantastic network of contributing authors that interview conservationists on our behalf. 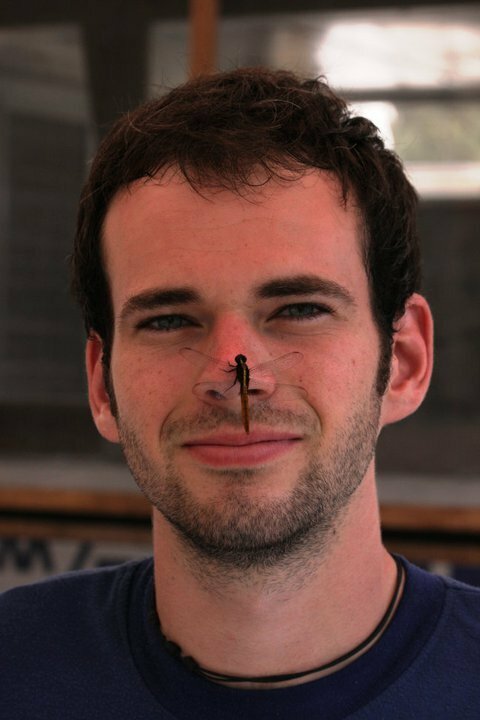 Lawrence is an interdisciplinary conservation biologist interested in biodiversity, ecosystem functioning and extinction risk in human-modified landscapes. He has been involved in expeditions and field research in Madagascar, the Peruvian Amazon, Oman, Kenya and Subarctic Finland. 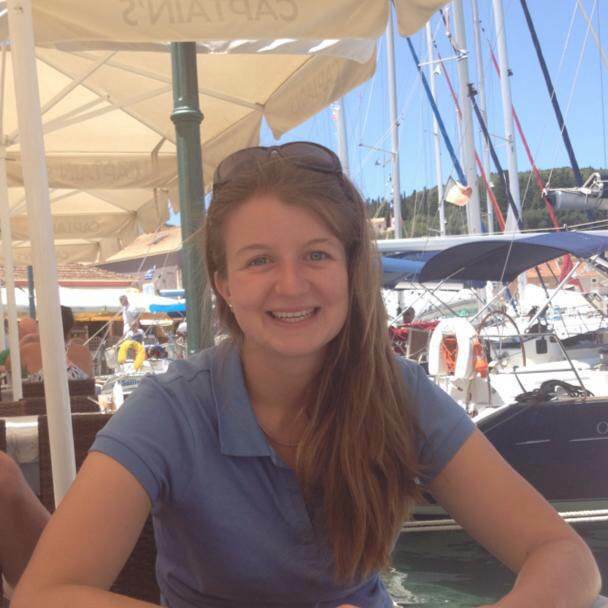 Holly is currently studying Environmental Geography at UCL and aspires to help protect the ocean and raise awareness of its importance. She has taken part in expeditions to the Peruvian Amazon and Madagascar and is particularly interested in overfishing, marine pollution and getting people excited about the sea. Dan is a conservation biologist who is interested in modelling and mapping biological systems to inform conservation policy and action, while also consolidating his research with field studies. 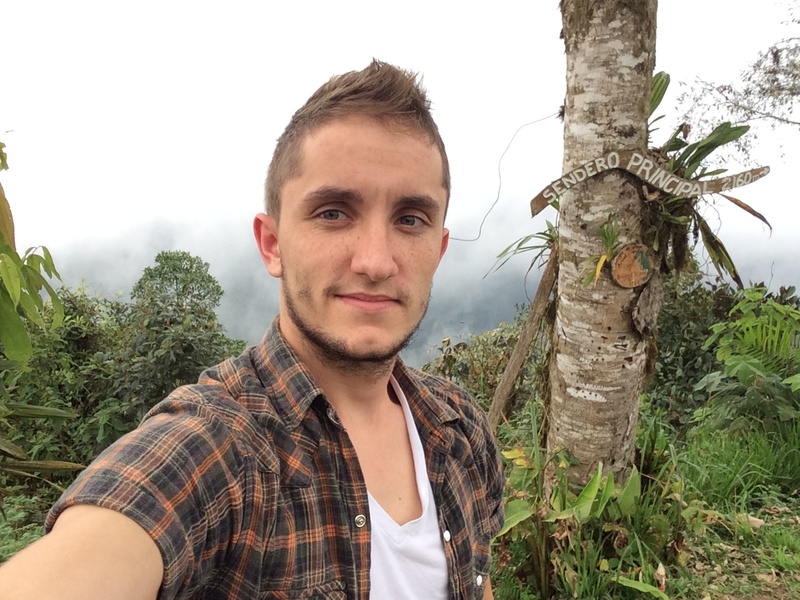 Dan’s research has taken him across Europe, Florida and Ecuador. 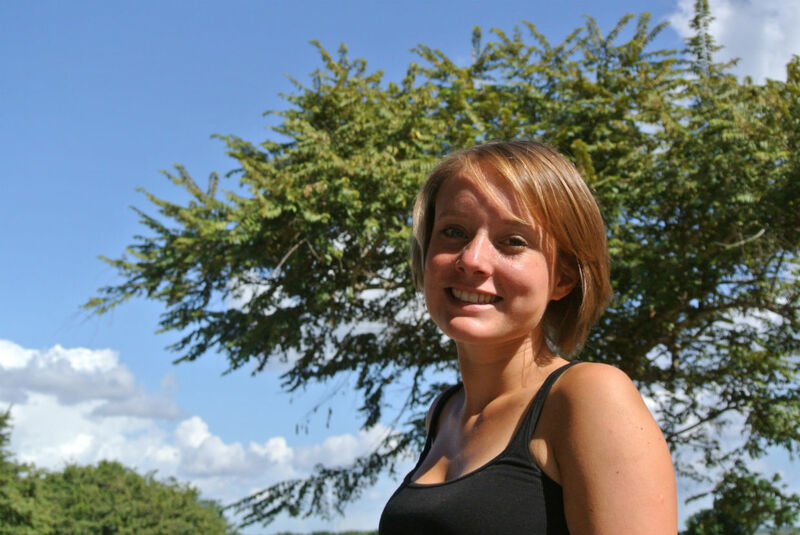 Bethan is a conservation writer, who is passionate about how collaborative projects can empower marginalised communities. She has organised reporting expeditions to countries across Latin America, working with conservation organisations to build capacity within communications, while honing her skills as a storyteller.